Ontario Ovens Inc. has a wide variety of undercounter refrigerators available. Ranging in size from 3 cubic feet and up and temperatures of +1C to +7C! Because we specialize in thermal processing applications, we have the expertise to help you find the proper freezer or refrigerator for your application. 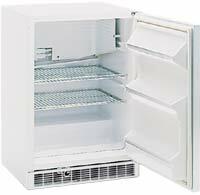 All refrigerators are tested prior to shipping and covered by a toll-free help line, full parts and labour warranty and local service support! 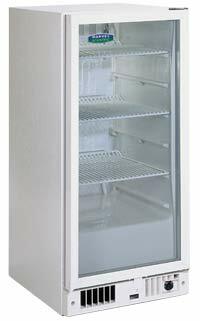 The 6CARM is a general purpose undercounter lab fridge which can operate from 1°C to 7°C. 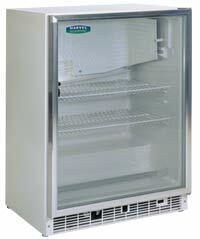 The 6CARM is a general purpose undercounter lab fridge which can operate from 1°C to 7°C. It features a digital temperature controller with display and high and low temperature alarms for superior accuracy and control. It is designed to fit under lab benches with no need for clearance space and features cfc-free refrigerants and is available with a solid or glass (optional) door.